Last summer I watched, with much interest, a feature story presented on a local television news broadcast. The premise of the story was that young job candidates in the business world, particularly women, are more likely to succeed if they participate in sports in high school. I watched intently. I agreed with the case they presented – teamwork, meeting challenges effectively, etc.… until approximately 2 minutes, 45 seconds into the story. The reporter earnestly announced that “Senior Business Women are more likely to hire a candidate with a background in sports, especially if the candidate is a woman.” Wait… hold on a minute! Where does that leave those of us who are genetically incapable of “making the team”? How do we go about narrowing this abyss between the uncoordinated girls and the corporate community? 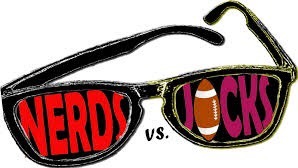 Ask yourself this – who were the polar opposites of the athletes when you were in school? 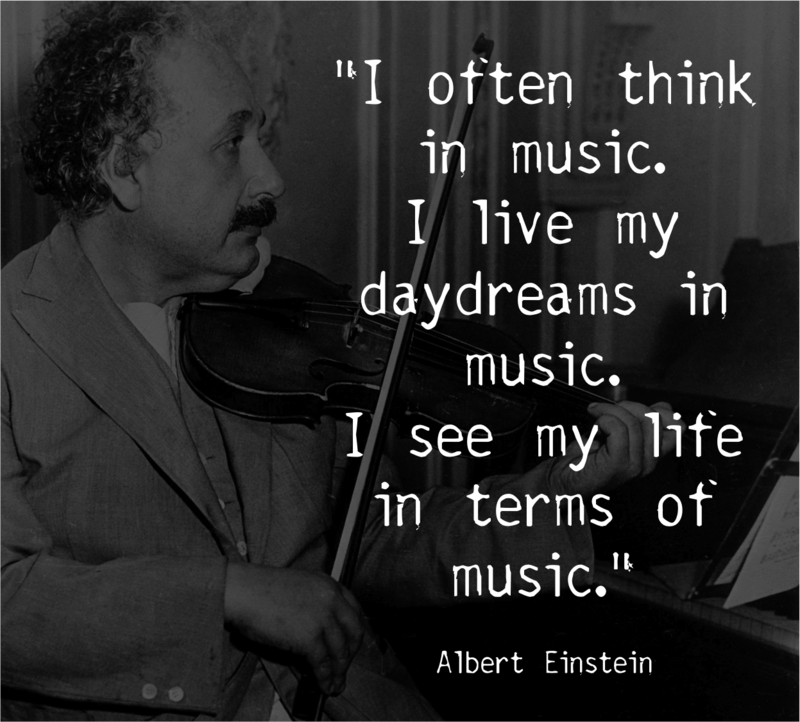 Answer: Band Geeks, Chorus Nerds, …basically the music crowd. When we stop to examine the evidence, though, the music kids and the athletes have more in common than we might think. Sports teams have coaches, of course. Bands and Choruses have Chorus and Band Directors. “Team Captain” in Football equates to Band or Chorus President in Music. Need Assistant Captains? Look for Section Leaders or “First Chair” vocalists or instrumentalists. Sports teams must memorize countless plays in a play book. 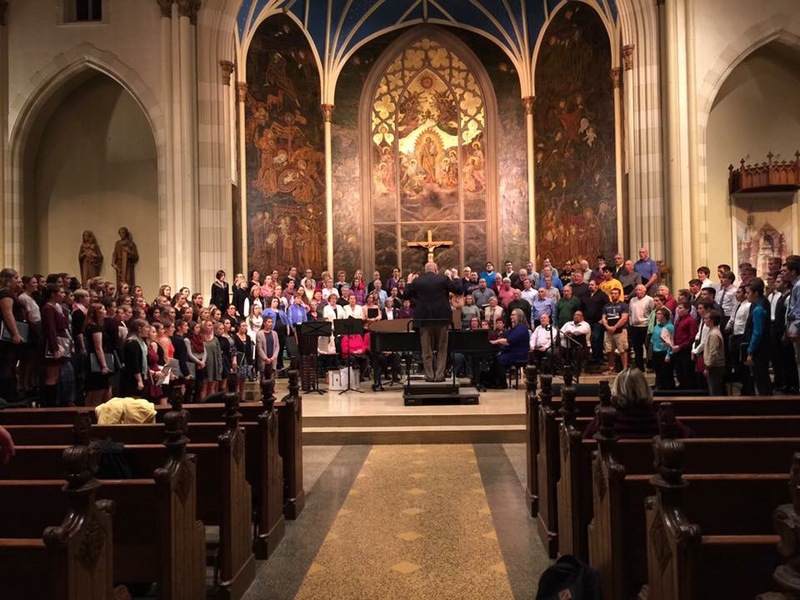 High School choruses memorize dozens of songs. Teamwork does not begin and end on the sports field. The ultimate prizes in high school sports are championships at the end of seasons that last two or three months, tops. Meanwhile, at the other end of the school, the band and chorus work tirelessly for most of the school year in order to achieve musical perfection in spring festival competitions held statewide. 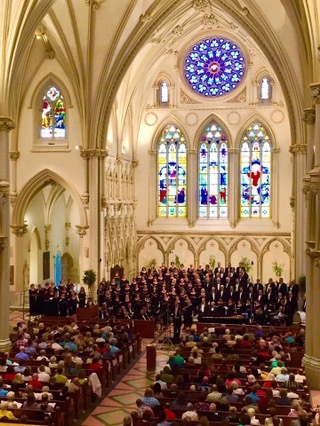 Choruses and bands of 100 students or more compete to accomplish the illusion of multiple parts melded into one unified sound, a beautiful, technically precise sound, as they master some of the most difficult musical arrangements on the planet. 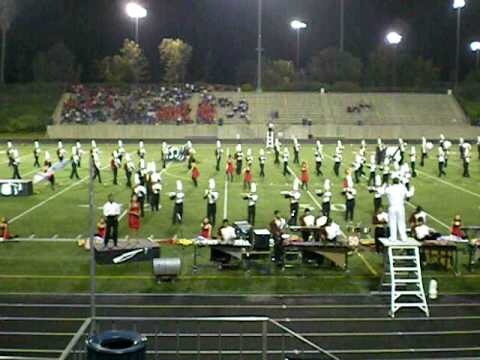 Marching bands achieve this even while creating a moving tapestry of multiple formations on a field. Ensembles that reach great heights do so by employing the highest commitment to practice both at home and in school, and above all else, TEAMWORK. It doesn’t end at adulthood. 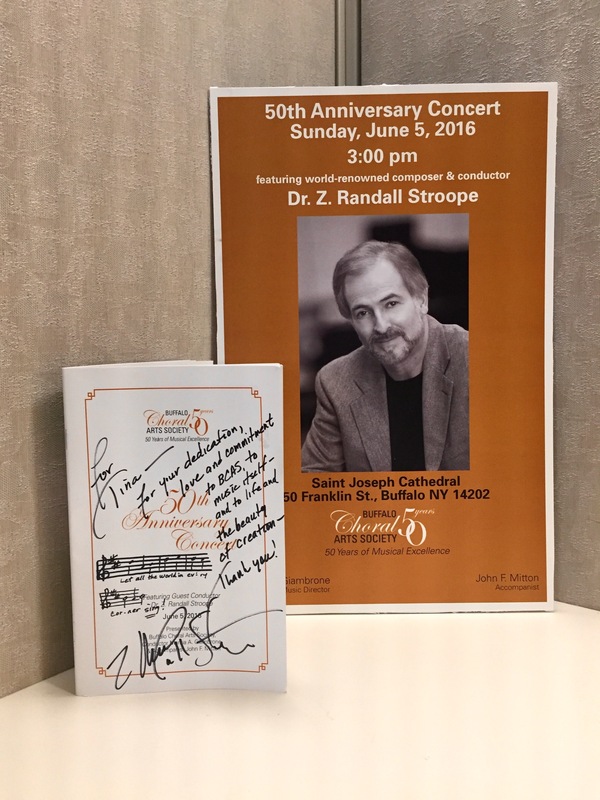 Only true teamwork could have brought about one of the most sublime concerts of our cultural season when the Buffalo Choral Arts Society, a volunteer community chorus of which I am a proud 15-year member, welcomed internationally accomplished choral composer and conductor Dr. Z. Randall Stroope to the podium on June 5th for our 50th Anniversary Concert. In addition to our weekly 2-½ hour rehearsals, 10 extra rehearsals were added to our schedule, and each member practiced an average of 1-2 hours a week at home for a combined group total of over 1,500 extra hours of practice for this one concert. These efforts came in addition to preparing and performing our 3 other 2015-16 concert events. Our reward? Dr. Stroope turned to our capacity audience and pronounced our chorus to be a gem of the Buffalo cultural community. He then masterfully led us through a concert performance that left audience member and singer alike in tears of happiness. I felt such adrenaline, sheer exhilaration and an overwhelming sense of accomplishment. I daresay that I know more than a touch of what the athletes feel when the championship they so desperately desire is finally within their grasp and ultimately won. Dr. Stroope subsequently shared on social media that “this group is very fine and one of the most passionate music-making ensembles with which I have worked.” This from a man who conducts both amateur and professional vocal ensembles all over the world. This we accomplished as a team. So what does this have to do with the business world, you may be asking yourself? Nothing more or less than sports participation has to do with the business world. Individuals who have commitment and teamwork engrained in their beings from childhood will demonstrate these qualities on the job, period, whether it be from throwing a ball or playing the clarinet. 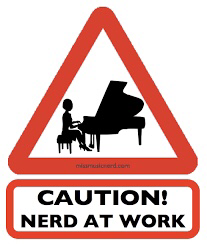 Business leaders, please give those music geeks a chance. It’s not their fault that they can’t pitch, hit or throw. Don’t look for what they didn’t do. Look instead for the stars that they’ve reached for and caught- in high school, college and beyond.